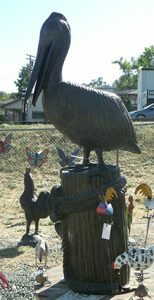 Decorate your garden with our selection of Recycled Aluminum Bird Garden Statues and Sculptures. 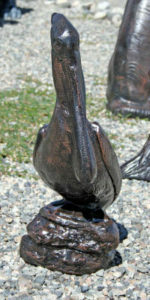 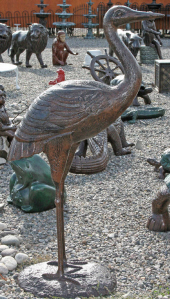 Our metal Bird yard art and garden ornaments will be a fun and unique addition to your indoor or outdoor home or business décor. 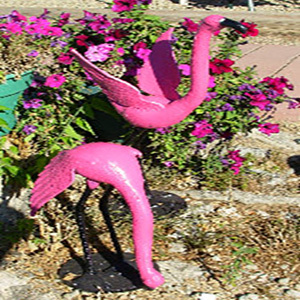 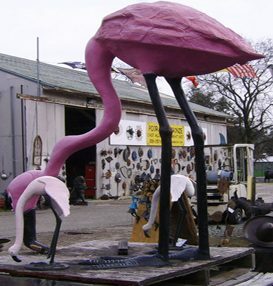 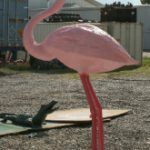 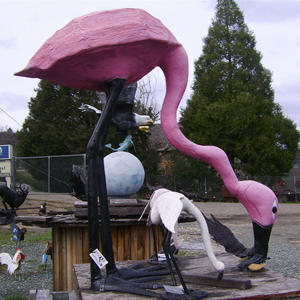 Whether you are interested in a metal crane statue, recycled aluminum penguin, pelican garden decor and ornaments, a bright pink flamingo sculpture, or a aluminum penguin garden statue, we have what you are looking for. 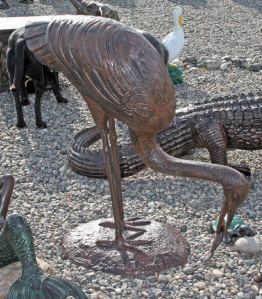 With special pricing and nationwide shipping, we look forward to helping you find the perfect metal garden statue.